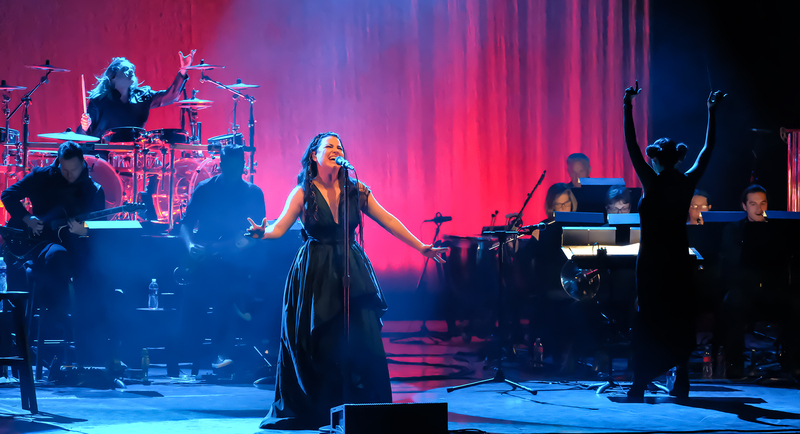 Evanescence To Tour Australia In 2018 | Amy Lee Net // Your Source for all things Amy Lee! 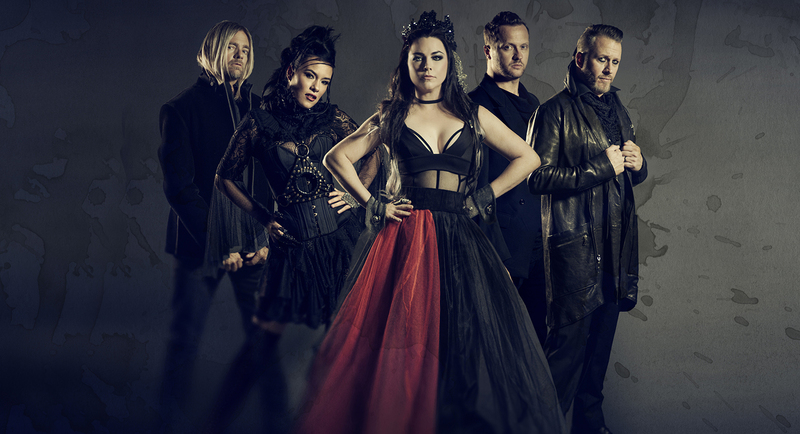 Evanescence have confirmed an Australian tour for next year off the back of the announcement of their new album Synthesis. A representative for the band’s label, Sony Music, has also confirmed to Music Feeds that the band will tour Australia in “early 2018”. 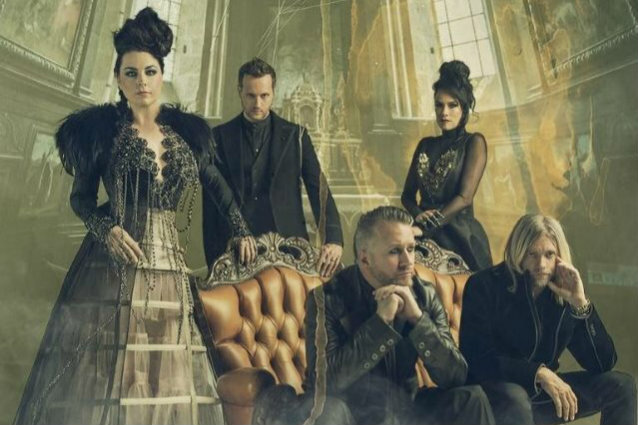 Evanescence have not toured the country since 2012 so this comes as an exciting announcement to all those in Australia. “We’re taking our music, stripping out the big distorted guitars, stripping out the rock drums and replacing it with full orchestration in a completely synthetic world of beats and sounds,” Lee said about the album in a video posted to Facebook. 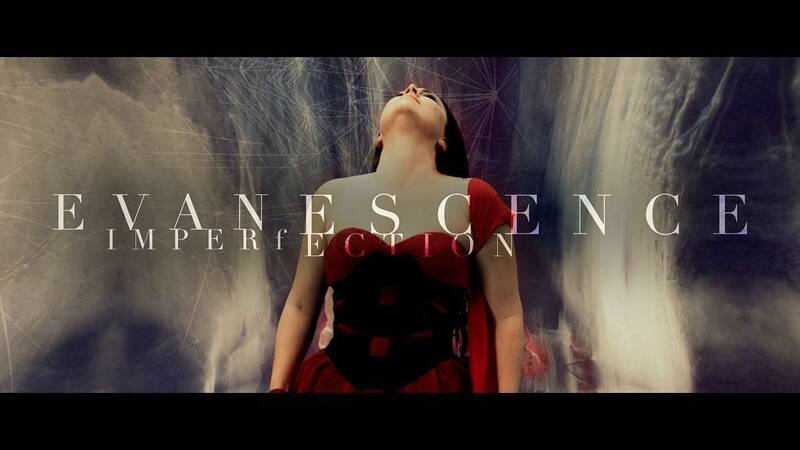 Amy Lee also announced that the Evanescence will be touring the record with a full orchestra. 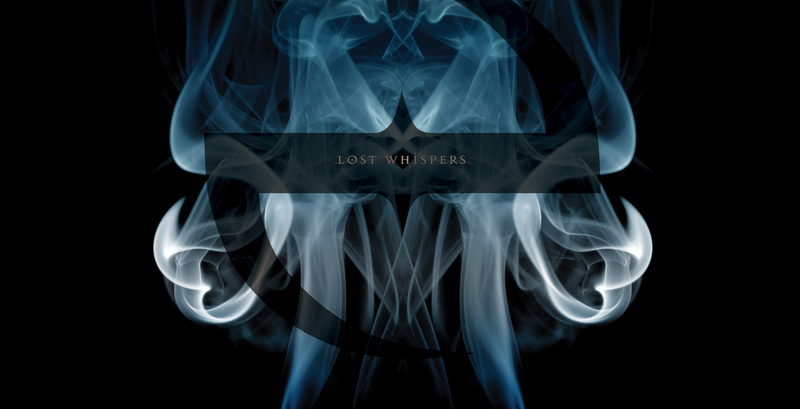 While it will mostly comprise of re-worked material, there will also be two new songs on the record including their recent single ‘Imperfection’. Exact Aussie tour dates haven’t been announced yet but given the tour confirmation, a full announcement is imminent. Synthesis is set to release November 10th.